Here are answers to questions that we hear often from visitors to our Lego events. Where do you get all the bricks to build this? 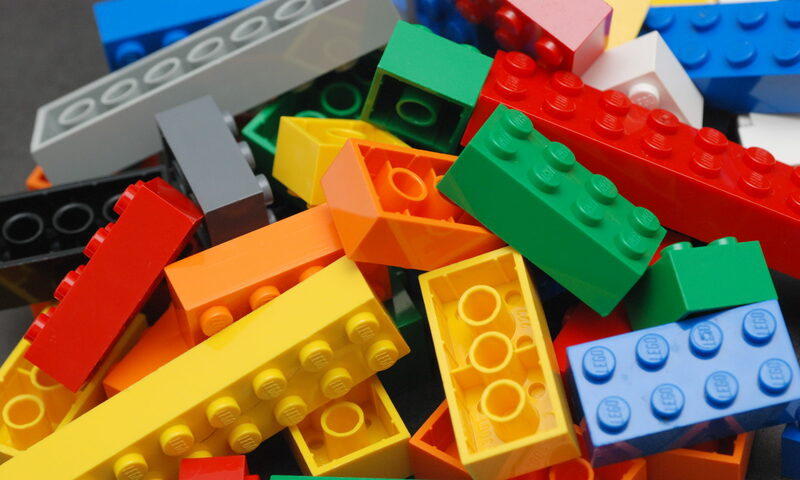 Please see our Buy Brick page for more information on where we get our Lego bricks. How many bricks did you use? It depends on the size of the model on display, of course, but decent sized models will easily top a few thousand bricks. How long did it take to build this? Setup for any individual event usually doesn’t last more than a few hours, but that is just the work of unpacking already finished displays and arranging them with models that other club members have brought. Time to create individual models varies, but detailed models will take a few evenings to assemble if you’re following instructions and much longer if you’re designing something from scratch. Do you use glue to hold this together? I love Lego. Can I join your club? We would love to have you. Our club has no dues and is open to all adult (18 years old and older) fans of Lego. Just come to any of the upcoming meetings on our schedule and be ready to talk about what you like to build.